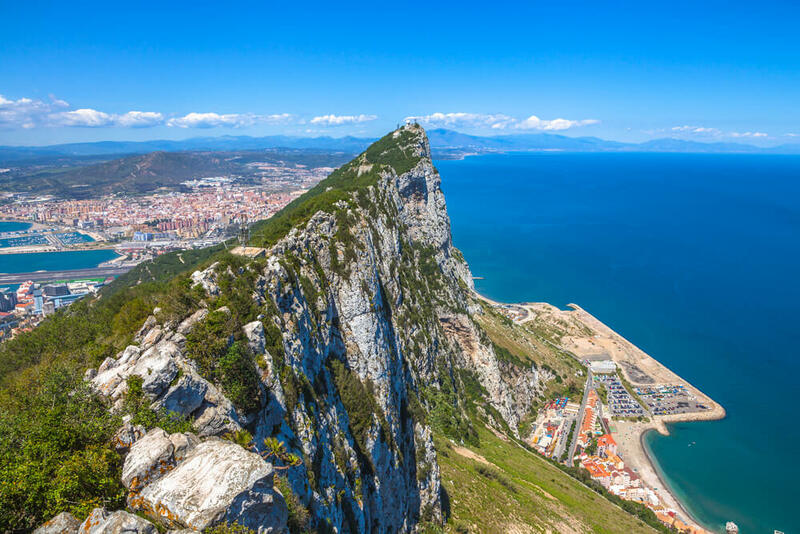 Understandably, few people might consider a glamorous and picturesque locale like Gibraltar to be a suitable, let alone fitting, place to come to on one’s own, a destination to get away from it all for a few days without anyone else. But why not? If you are looking to relax, take in some beautiful and stirring surroundings and recharge your batteries but without a travelling companion, then – no doubt about it – ‘The Rock’ is just as good, if not indeed better, than anywhere else for doing just that. 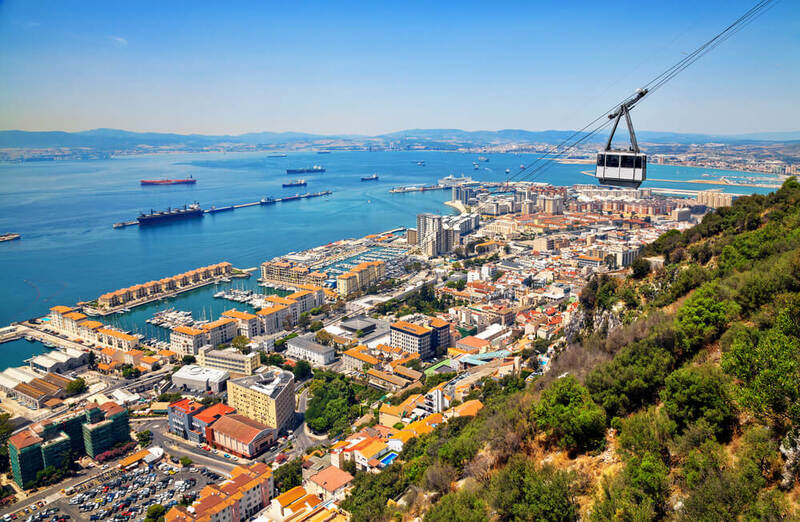 And, fundamentally, that’s not only because of how panoramic the views are, how gloriously beautiful the strolling opportunities are, how friendly and welcoming the atmosphere here is for guests; no, it’s not just because of those universal aspects of why Gibraltar rightly prides itself on being a true tourist-trap of the Mediterranean – it’s also because there’s just so much to see and get up to here. And you can take that as one of the top travelling tips to Gibraltar, for sure. So, whether you’re travelling with a group, someone special or, yes, on your own. It makes no difference in the end because, don’t doubt it, the territory and so many of the hotels in Gibraltar Town perfectly adequately caters for everyone. Africa – terrific views of the near African continent can be seen from both the east and west sides of colony; walk south along the western side of the Rock’s summit from the cable car station, until you reach a chain-link fence gate, then stroll up winding dirt path to the left until you come across the bare stone at rock’s crest and… eh, voilà! 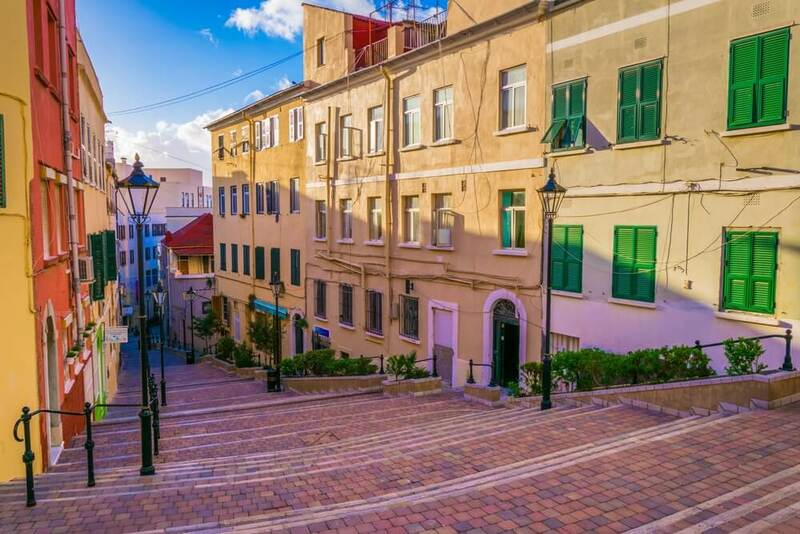 The Mediterranean Steps– for those not afraid of walking (and with a head for heights), this is a walk that starts at Jew’s Gate bird observatory (at the end of Engineer Road) and winds its way up the east side of the rock to the top. The views are fantastic, and the path underwent renovation work in 2007, so it is less treacherous than it has been in the past. If you don’t fancy the uphill struggle, you can always get the cable car up and then come down this way. Military Rock and Tunnels tour – an activity that covers the 100-tonne Victorian supergun, Europa Point, Great Siege Tunnels and various more sights connected to the territory’s fascinating and surprising military and wartime history.